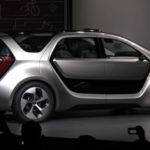 Read nextYour future car will have facial recognition, but will it be secure? In what might be the biggest news in motorsport this year, McLaren has announced that Fernando Alonso will be racing in the Indy 500. The annual race, part of the IndyCar Series, will see the double world champion race in a car run by 2016 Indy 500 winner Andretti Autosport. It also marks the first time in 38 years that the McLaren name returns to the Indy 500, with the car being a McLaren-Honda-Andretti entry. The entry uses the same Dallara DW-12 chassis as other IndyCars, along with a twin turbo V6 Honda engine. Honda and Chevrolet are the only two engine suppliers in the series. McLaren has confirmed that Alonso will be missing the 2017 Monaco Grand Prix as a result. So who will replace him? “In due course McLaren-Honda will announce the identity of the driver who will race Fernando’s car at Monaco,” the team said on its website. “I’m immensely excited that I’ll be racing in this year’s Indy 500, with McLaren, Honda and Andretti Autosport,” Alonso was quoted as saying. “I’ve never raced an IndyCar car before, and neither have I ever driven on a super-speedway, but I’m confident that I’ll get to grips with it fast. I’ve watched a lot of IndyCar action on TV and online, and it’s clear that great precision is required to race in close proximity with other cars on the far side of 220mph [354km/h],” the 2005 and 2006 F1 world champion said. Alonso added that one of his goals was to win racing’s Triple Crown, being the Le Mans 24 Hours, Indy 500 and Monaco Grand Prix/F1 championship. Graham Hill is currently the only driver to do so. Other candidates for a Triple Crown include Juan Pablo Montoya (having won Monaco and Indy) and Jacques Villeneuve (F1 title, Indy). “It’s a tough challenge, but I’m up for it. I don’t know when I’m going to race at Le Mans, but one day I intend to. 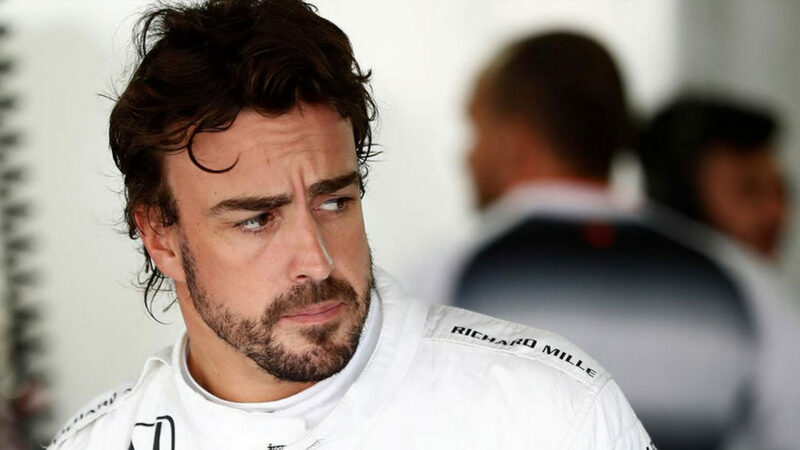 I’m only 35: I’ve got plenty of time for that,” Alonso noted. McLaren’s Zak Brown said he was “particularly delighted” to enter the car and Alonso at Indy. But what are his chances of winning, then? “Could Fernando win this year’s Indy 500? Well, I wouldn’t be so silly as to make any such rash prediction, but I expect him to be in the mix. Put it this way: the team he’ll be racing for won the race last year, using the same Honda engine, and he’s the best racing driver in the world. That’s quite a compelling combination. So, yes, as I say, he’ll be in the mix,” he explained.